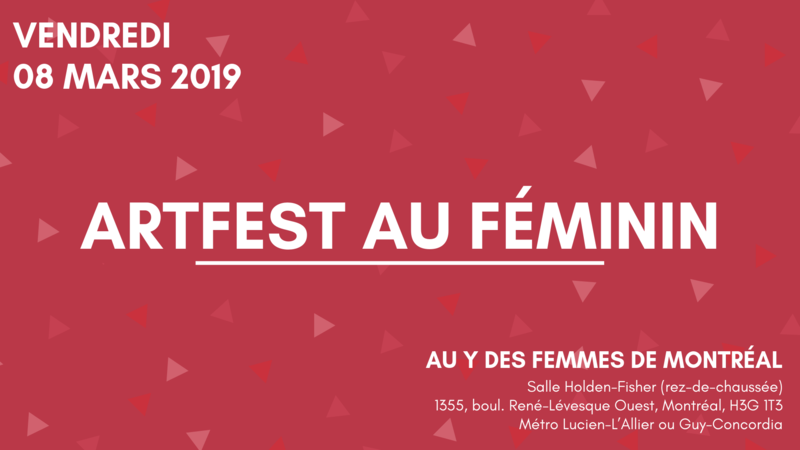 “Strong Girls, Strong World” and the YWCA Montreal invite you to take part in a festive and creative evening celebrating International Women’s Day! Accessible entrance for people with reduced mobility. Thanks to the financial support of Rogers!